Gamescom! It’s the biggest consumer game expo on this lovely planet of ours, made even better by being hosted in a city that has a great, exceptionally drinkable summer beer on tap just about everywhere. It’s an odd one this year, closer in proximity to E3 than it has ever been – so Sony’s largely giving this one a miss. All eyes then on Microsoft, who’ve promised to show of a bunch of things they didn’t parade at E3. That includes the likes of Crackdown, Platinum Game’s Scalebound and a bigger look at Remedy’s Quantum Break. We’ll probably also see a bit of Rise of the Tomb Raider and Halo 5: Guardians, and hopefully more of Gears of War 4. But what else? I suspect there’ll be a surprise or two. 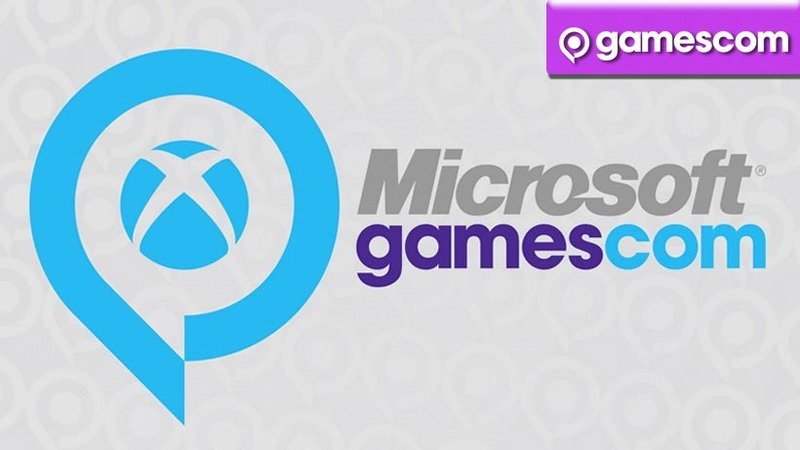 It’s nearly time for Gamescom to kick of properly, with Microsoft’s conference at 4PM local time – and you’ll be able to watch it right here. What are you expecting from Microsoft? What do you want to see hitting the Xbox One?